Department of Civil Engineering, Indian Institute of Technology Roorkee, Roorkee, Uttarakhand, India. Center for Earth, Ocean and Atmospheric Sciences, University of Hyderabad, Hyderabad - 500 046 (India). Department of Remote Sensing and GIS, Space Research and Technology Institute at the Bulgarian Academy of Sciences (SRTI-BAS). Remote Sensing Dept., Faculty of Geomatics Engineering, K.N.Toosi University of Technology, Tehrān, Iran. 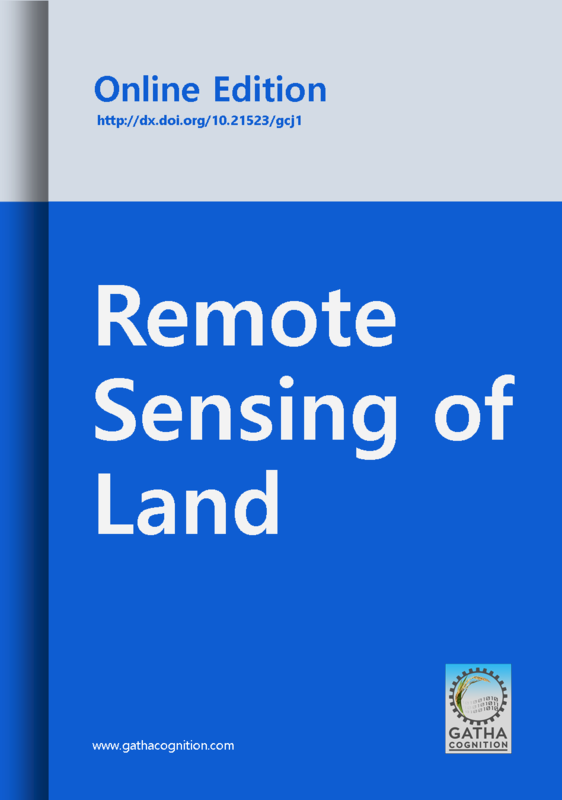 Amity Institute of Geoinformatics and Remote Sensing,Amity University, Sector 125, Noida 201303, UP, India. Disaster Management Studies Department (DMS), Indian Institute of Remote Sesning, Dehradun 248001, Uttarakhand India. Remote Sensing and Environmental Science Department of Geography and Earth Science University of Nebraska - Kearney, US. Dept. of Soil Science and Land Resources, Fac. of Agriculture, Bogor Agricultural University, Jl. Meranti, Kampus IPB Darmaga, Bogor-16180, Indonesia.